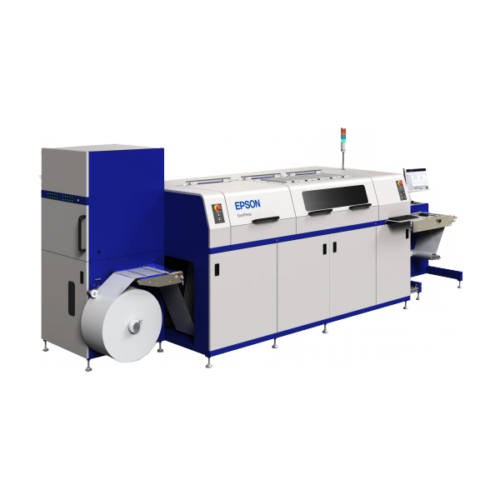 Epson digital label press is built for optimal durability while bringing extreme convenience and efficiency for short-run printing. Designed to give a low total cost of ownership, the SC-S30670 deftly produces everything from posters, signs, banners, backlit panels and POS to interior decorations and exhibition displays. 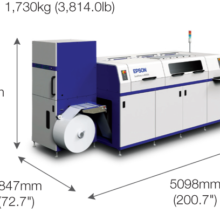 Users can reliably and cost-effectively print on coated or uncoated solvent media, including adhesive-based vinyl, canvas, clear film, photographic paper and a range of popular media, up to 64-inch (162.6cm) in size. To top it off, users enjoy greater peace of mind with a comprehensive 2-year warranty that covers all parts including the print head and ONYX® RIPCENTER™ for SC-S30670, plus a Starter Kit consisting of 700ml cartridges for cyan, magenta, yellow and black inks. Innovative Epson technologies in the SC-S30670 brings unrivalled colour and print quality to put you ahead of the competition. Building on the strength of Epson UltraChrome GS ink, the new ink set features a yellow formulation with light-fastness for up to three years*, tripling the previous level of durability. The eco-friendly exo-solvent ink set is odourless, nickel-free and has significantly reduced harmful volatile organic compounds (VOC), making it safe for use in both offices and outdoor environments. *UltraChrome GS2/GSX inks meet the chemical requirements of the Nordic Ecolabel (Nordic Swan) for printing companies. Measured using Epson testing standards, using selected media from 3M and Avery Dennison Corporation. Please check details at the local Epson office. To ensure flawless reproduction of skin tones and subtle colour gradations, Epson has created a Half Tone Module (HTM) for its advanced Look-Up Table (LUT) technology. HTM is also available when printing directly through our Adobe Illustrator plug-in. Intelligent conversion of RGB to CMYK colour information is accomplished through Epson’s advanced LUT technology, which leverages the wide colour gamut of the inks in an ideal blend that is ideal for the type of image being printed. The result is greater colour accuracy and consistency every time. 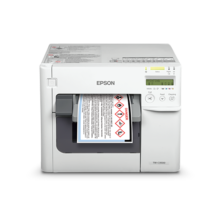 Thanks to its Epson-engineered performance, reliability and ergonomic handling, the SC-S30670 deftly handles high and continuous workloads. *Speed depends on each RIP. Above are supported by the Epson Illustrator Plug in Software. Thanks to a jack at the rear, loading a new roll is a one-person job. Media tensioning can be controlled easily from front or back of the printer for speedier set-up to maximise productivity. 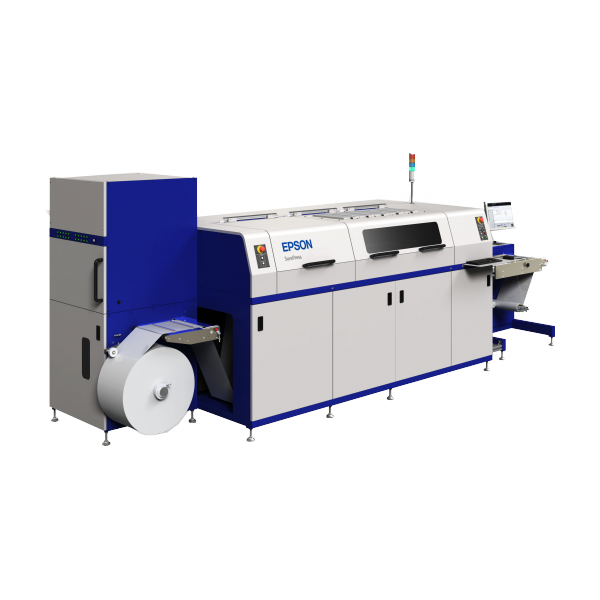 ‘Auto Tension Control’ and three platen gap settings ensure accurate and efficient media feeding for reliable and continuous printing. Epson’s plug-in software for Adobe Illustrator* allows direct printing to the SC-S30670 without the need of a Raster Image Processor (RIP). 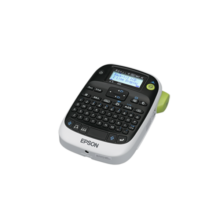 The plug-in provides an easy-to-use interface for easy print settings and one-touch printing. *Supports Adobe Illustrator version CS5 or later. 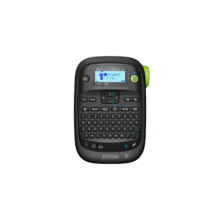 Free to download from Epson website. Custom media settings for common or special jobs can be stored on LFP Remote Panel 2 on a user’s workstation and shared with other connected SureColor printers. 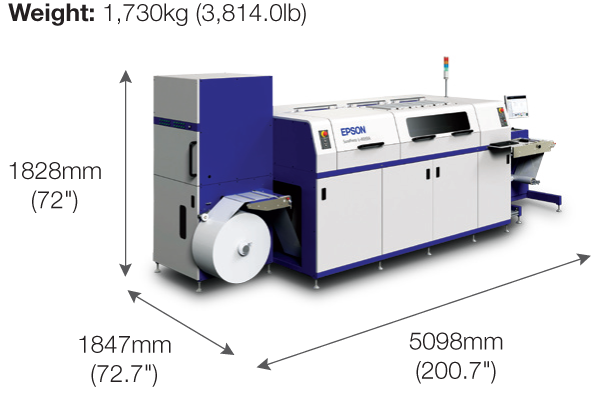 A short-cut button on the control panel lets users correct the paper feed even while printing is in progress, thereby reducing print wastage. Thoughtful hardware and software design makes the SC-S30670 a breeze to operate and maintain. All major operations and settings can be accessed conveniently on the right side of the printer. Short cut buttons allow easy access to frequently used functions, including direct access for Maintenance, Heating and Drying. 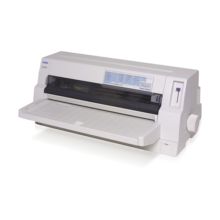 Check printer settings at a glance on the large and clear 2.46” colour LCD screen. In the event of printer error, users are quickly alerted. Status alerts for instances such as ‘End of Print Job’, ‘Error’ or ‘Ink Running Out’ can be sent to users via e-mail notification, receivable through networked PCs or smartphones. Substrate Feeding Direction:From left to right towards the front of the press. Backward winding function is not available.